We wanted to let you know that we offer the best makeup artistry and skin care services in Jersey City. 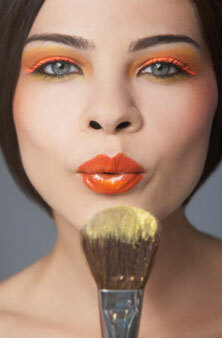 We specialize in * Glamour * Beauty * Corrective Complexion and Special Effect applications. Group and flat rates are available please inquire with one of our consultants today.